(8-CD LP-sized box set with 1 DVD and hardcover book) This is the second in a series of 2 box sets covering the complete recorded works of the Everly Brothers from 1960-72. These are the Everly Brothers' complete Warner Bros. and RCA Recordings (1966-72), including 50 previously unissued performances. As a special bonus, a 1965 Swedish concert on DVD is included featuring rare clips from 'Hullaballoo,' 'Swingin' Time,' 'Hollywood Palace' and the 'Petula Clark Special,' plus the rare 1959 Swedish Production, 'The Archie Bleyer Show.' 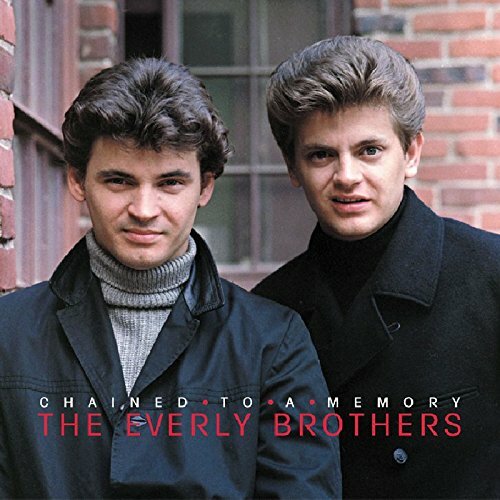 Material from such albums as In Our Image, Two Yanks In England, The Hit Sound Of The Everly Brothers, The Everly Brothers Sing, Roots, The Everly Brothers Show, Stories We Could Tell and Pass The Chicken And Listen is featured, bringing the Everly story to their initial split.